The rules of the road come into play when figuring out fault. All drivers are required to keep a safe distance behind the vehicle in front of them. This means they are responsible for being able to stop in time, even if the roads are icy. A driver who rear-ends another vehicle will likely be responsible for that damage. Unless, however, a driver is pushed into another vehicle. This is where liability gets complicated. Establishing fault is tricky in chain reaction accidents and often requires a thorough investigation. Complicating the situation even more is that you may bear some responsibility for the accident as well. An experienced Colorado Springs car accident lawyer can review all aspects of the accident to determine exactly who is to blame for the crash and for your injuries. To do this your lawyer will need review evidence, such as skid marks, eyewitness accounts, police reports, and vehicle damage. If necessary, an accident reconstructionist may be employed. 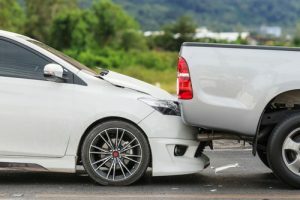 If you are involved in a chain reaction accident, it is important to speak to an experienced and skilled Colorado Springs car accident attorney immediately. Your attorney can defend your right to compensation and ensure that you aren’t falsely blamed for an accident you didn’t create. 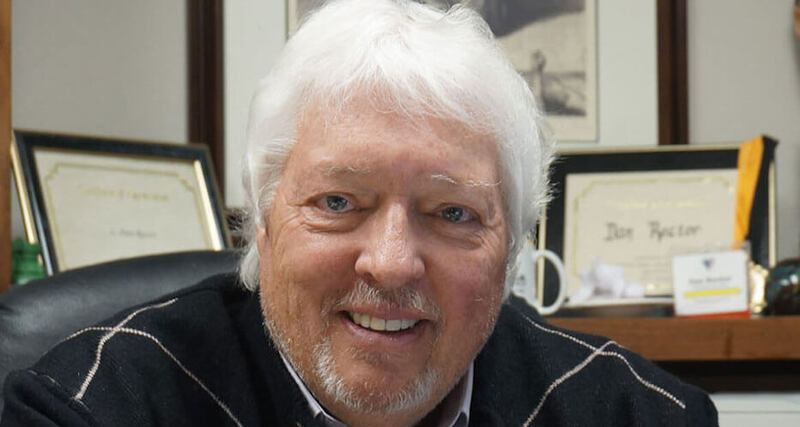 Without an attorney on your side, however, collecting compensation from the insurance company can be difficult – especially in chain reaction accidents. If you or someone you love has been injured in a chain reaction accident that was caused by another person’s negligence, our attorneys can help. At the Rector Law Firm, our Colorado Springs personal injury attorneys have the experience and the resources to tackle these complex and difficult cases. Call us today at 719-578-1106 for a free initial consultation and review of your case.